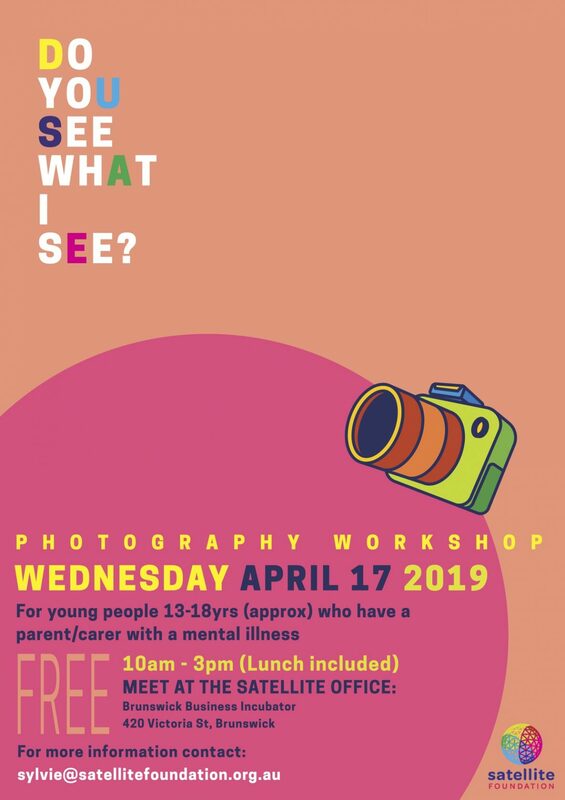 Satellite is running a one-day Photography Workshop on Wednesday April 17 in the second week of the upcoming school holidays. Lunch is provided on the day and participants don’t need to bring anything! Shout out if you know of any young budding creatives out there or anyone who would simply enjoy a low-key mid-week activity with a group of new friends!